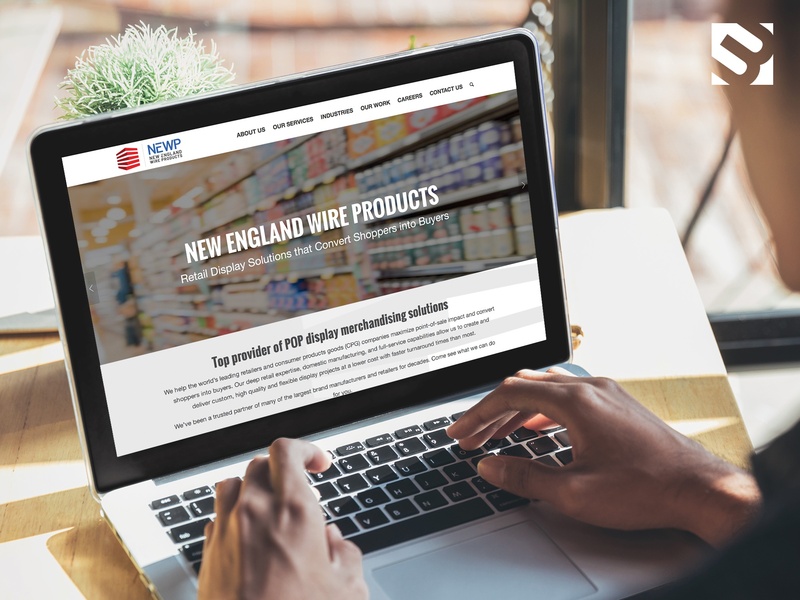 New England Wire Products (NEWP), a third generation family-owned display rack manufacturing company, was interested in ramping up their marketing to help with sales efforts. The company creates and manufactures high quality display rack solutions for leading retail brands and works around the clock to meet tight deadlines and fast turnaround times. 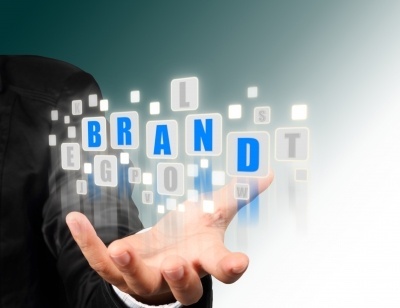 Throughout a company’s lifespan a discussion of a rebrand will inevitably come up in either a sales, marketing, or management discussion. A difficult decision, a corporate rebrand can be one of the most challenging processes that a company goes through. Whether it is just a brand refresh (website or logo change) or a full corporate rebrand, here are seven strategies to help you implement a successful rebrand.